In order to produce the tech talent that DFW needs, schools must adapt their approaches to STEM education. STEM needs to be introduced to students early, as children’s early experiences lay the foundation for one’s lifelong critical thinking skills and approach to learning. DFW school districts should not be afraid to teach STEM to their youngest students; in fact, they should encourage it. Aside from teaching STEM early, it also needs to be taught in an engaging way that allows for co-authoring and co-creating – leading to authentic learner agency. Reports show that if early STEM instruction isn’t engaging, it’s difficult to encourage students to gain interest back later – especially among populations that are already underrepresented in the STEM fields, like learners of color and girls. The key to creating equal opportunities and universal access for each student is to provide an exciting, hands-on STEM curriculum early on. DFW’s workforce of the near future demands different skills than its workforce has today. STEM skills, such as coding and programming, will become more important as the tech industry continues to grow. Why aren’t these foundational skills being emphasized more in our school systems? The metroplex is transforming, and our approach to education must adapt in order to keep up. If jobs of the future will require skills that are not typically focused on in schools’ main curriculums, then we should work together to create a new, forward-thinking curriculum that focuses more on developing these skills among students. 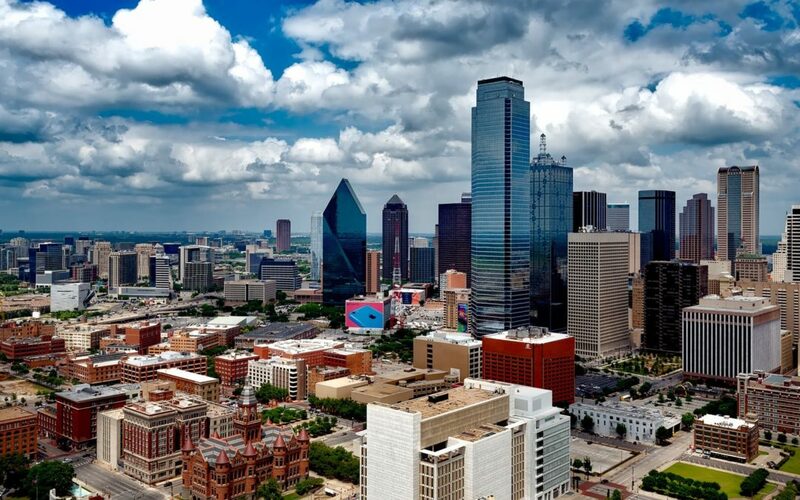 It’s an exciting time to live in the DFW metro area; the city is growing to be a leading destination for those looking to grow innovative businesses that will impact the world. It’s even more exciting for the children that will get to grow up with a world of opportunity right at their feet. We should set them up for success with the tools they’ll need to thrive, and it begins with a new approach to STEM education – one that begins early and engages students with STEM for life. Learn how robotst4STEM can provide engaging STEM education to the youngest learners today.